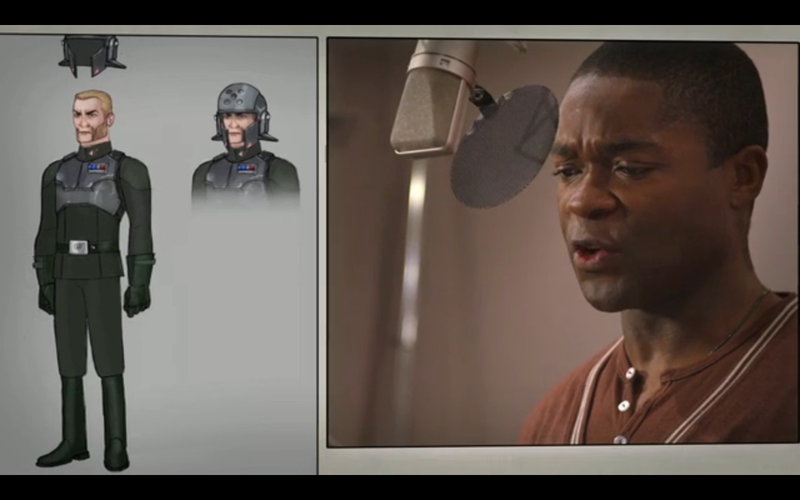 As the premiere date for Star Wars: Rebels comes closer by the day, Lucasfilm has let out another introduction video for one of its upcoming characters, this time introducing us to the Imperial Agent Kallus, also known as the "Rebel Hunter", voiced by David Oyelowo. 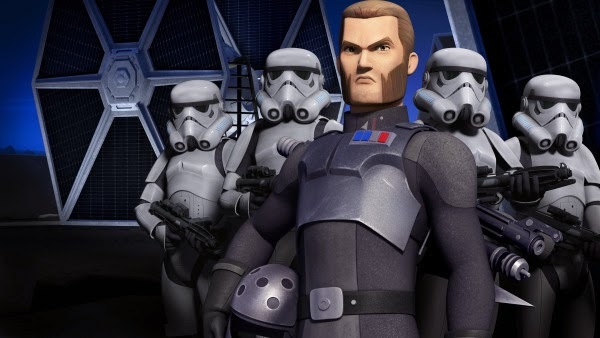 Kallus is an ISB (Imperial Security Bureau) agent tasked with hunting down any potential sparks of rebellion and eliminating them, while maintaining order throughout the empire. Unlike some of the more outlandish “Star Wars” looks, Kallus’ mutton chops are easy to grow for potential cosplay opportunities. “I’m hoping to see some people sporting that look at Comic-Con next year,” Filoni adds. 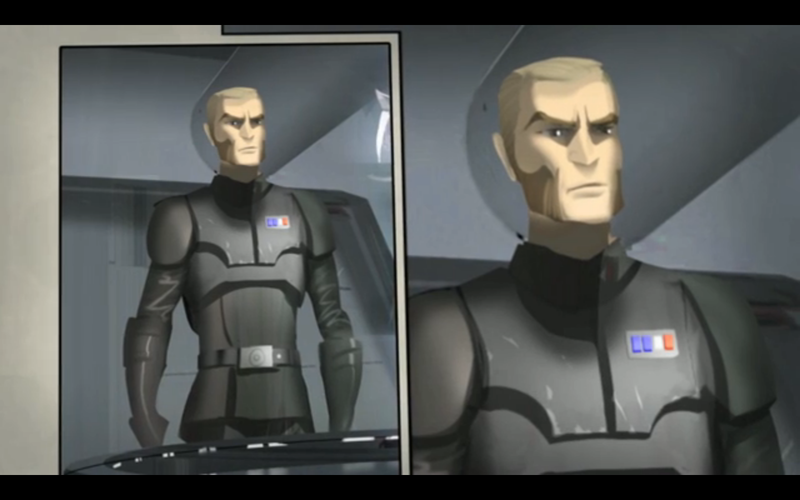 Be sure to check out Agent Kallus in the trailer for the upcoming series. Star Wars: Rebels comes to Disney this October with an hour long special, followed by a full season on Disney XD.